Time to dust off the blog! We have news! Puppies! We have puppies! Service puppies in training! Good lord, they are exhausting, but jeez louise could they be any cuter? 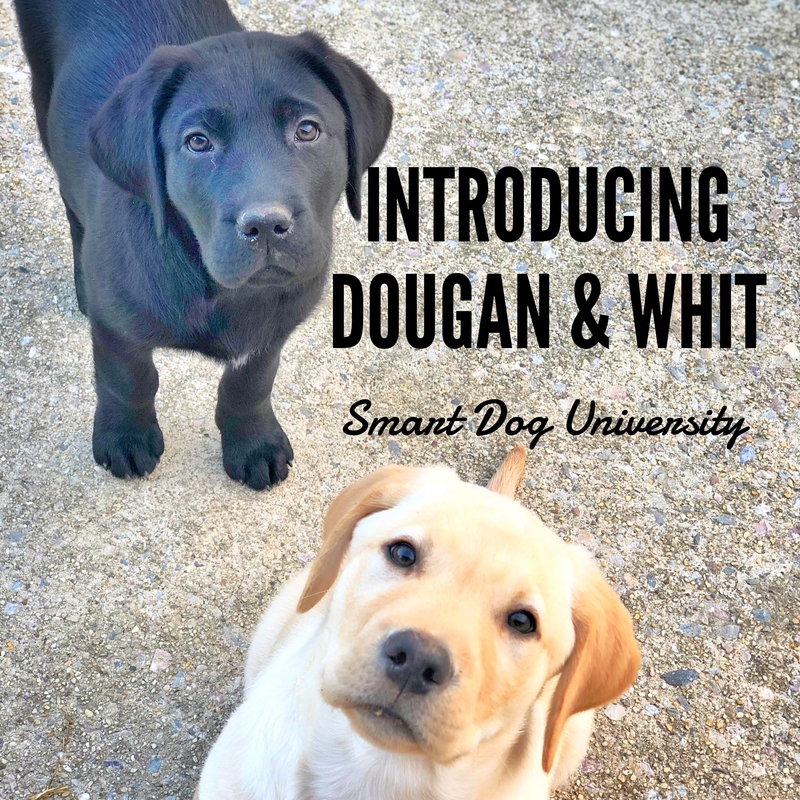 Whit and Dougan are our latest service puppies in training. I picked them up a little over two weeks ago and they have taken over the house. We had taken a break from raising service dogs because our senior dogs thought puppies were awful little things. And now we’re back with a vengeance! I’ll let you in on a secret: these guys are Puppy #4 and Puppy #5 since January of last year. Yep, I’ve been holding back. Keeping silent. Mums the word. Not for any good reason. Not for any reason really. Just haven’t had the gumption to blog in quite awhile. But now I’m back. WITH LITTERMATES! Where’s the eye-rolling emoji?! You’ll get all the details over the next few weeks, but until then, enjoy these delicious, fat-bellied, puppy breath smelling, roly poly little babies of sweet delight!